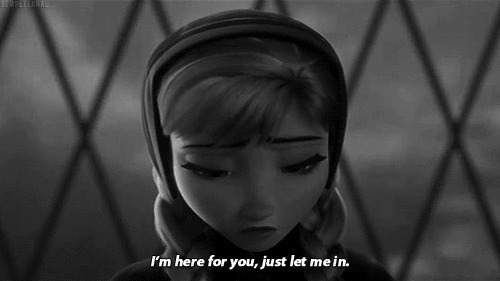 Frozen quotes,best Frozen Quotes That’ll Totally Melt Your Heart,here are 10 picture quotes and more text quotes from this amazing movie. Love is… putting someone else's needs before yours. Let it go, let it go, And I'll rise like the break of dawn. Olaf: Oh they're bo – oh! Okay. Makes things easier for me. Why do you shut me out? Why do you shut the world out? I'm here for you, just let me in. Man, am I out of shape! Please tell me I'm almost there. Does the air seem a bit thin to you up here? I could kiss you! I could. I mean I’d like to. I, may I? We me? I mean, may we? Wait, what? Winter's a good time to stay in and cuddle / But put me in summer and I'll be a…happy snowman! Olaf: Oh, I love it. It's so cute. It like a little baby unicorn. Elsa: [singing] The cold never bothered me anyway. What am I looking at here? Why are you hanging from the earth by your feet like bats?